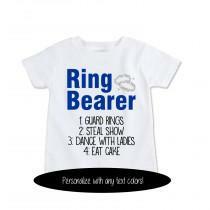 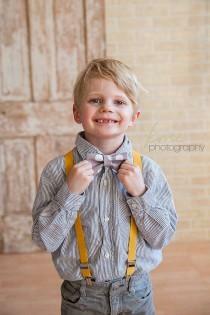 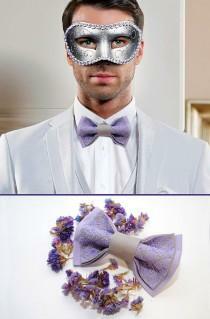 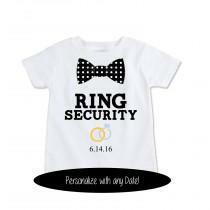 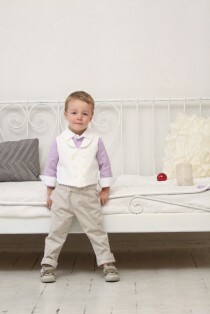 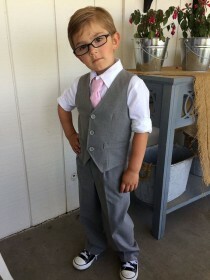 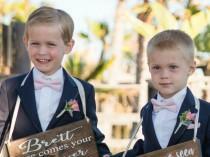 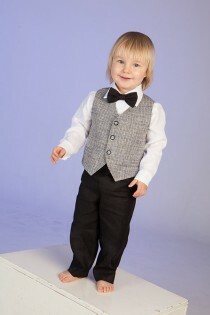 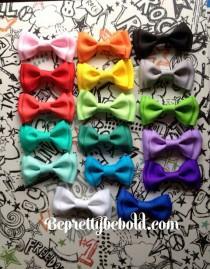 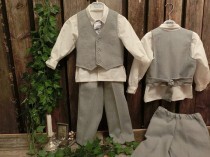 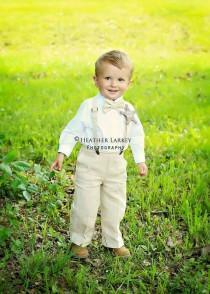 Ring Bearer SHORTS Outfit, 3 Piece set: Ring Bearer Bowtie, Suspenders, and Shorts. 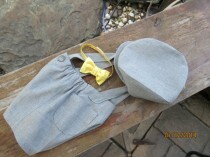 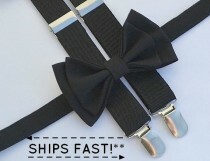 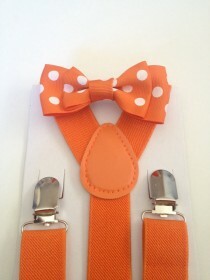 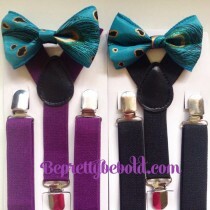 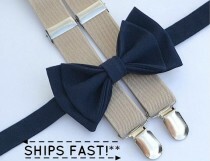 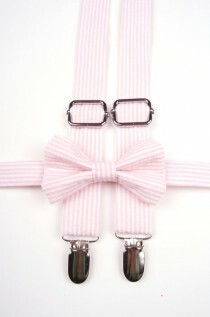 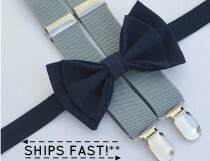 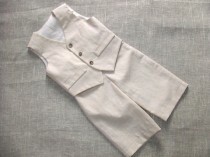 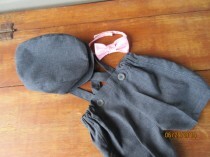 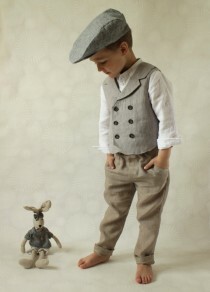 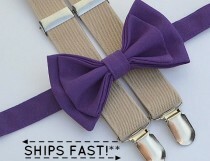 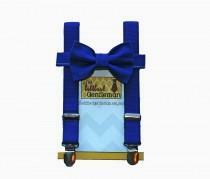 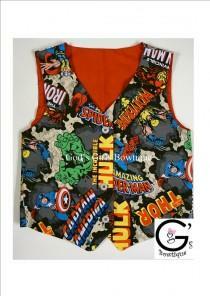 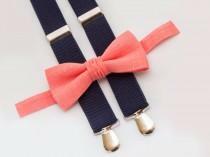 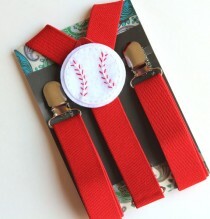 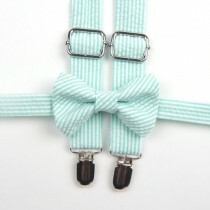 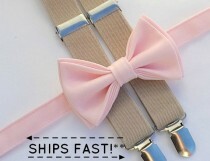 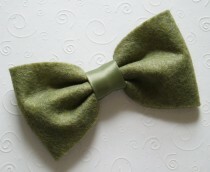 New Baby Boy Tie Bodysuit with Suspenders. 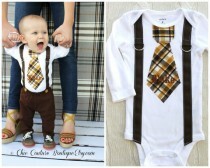 Thanksgiving Fall Harvest Plaid of Mustard Yellow, Brown, Tan, Taupe, Cream, Light Brown. 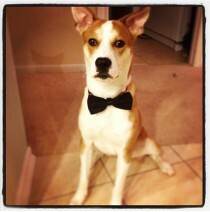 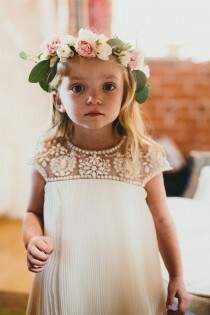 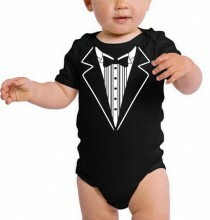 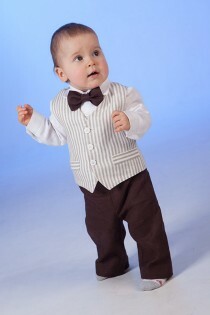 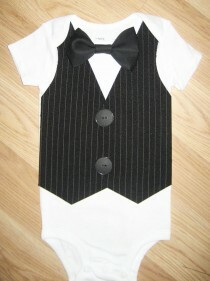 This listing is for a black Baby tuxedo bodysuit We help make sure even the littlest member of the wedding party shows up dressed right. 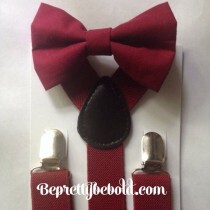 The Offbeat Bride: Aimee (post written by her best friend, Elizabeth) Her offbeat partner: Dr. Frank, History Professor Date and location of wedding: Beverly Hills Courthouse, Los Angeles, CA - August 28, 2015 Aimee has never wanted a big, traditional wedding. 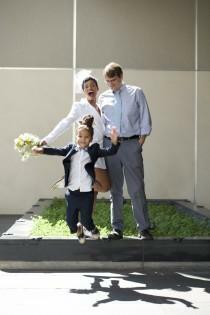 Luckily, I talked her out of eloping in Las Vegas.